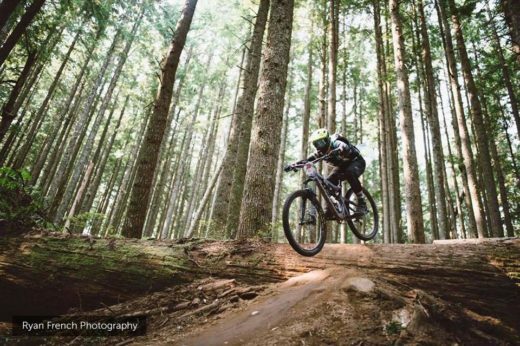 We promote women’s health, fitness and competitive spirit through bicycle racing. 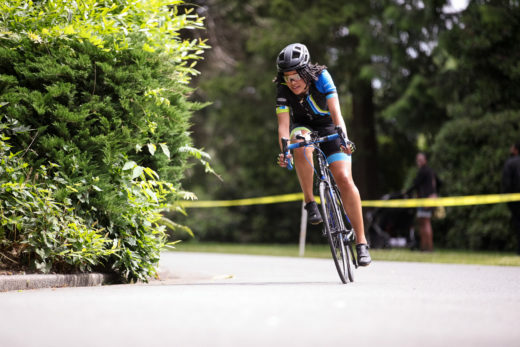 We’re one of the largest women’s cycling teams in the Pacific Northwest; with approximately 50 members, our team is a veritable force whenever the rubber meets the road, the track and the dirt. 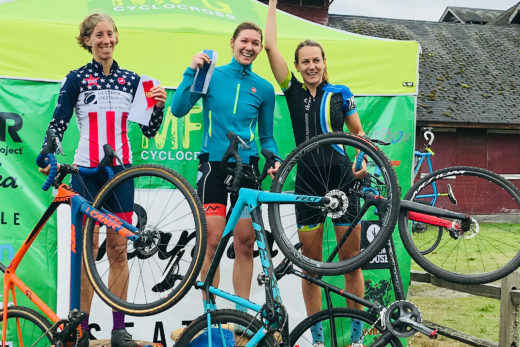 "Women’s Club of the Year" five times, including most recently for the 2019 cycling year. We’re a significant and successful team that never forgets to have fun. 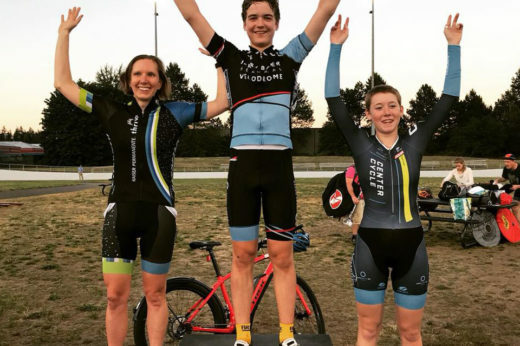 Our roster welcomes new riders, developing racers and additions to our elite team. Learn more about joining our team.